You are cordially invited to the 2018 New Year's Eve All Inclusive Event at the Beach Bar & Restaurant. Dress to kill for this 007/James Bond themed party with red carpet entry, Live DJ, Casino Game Room, Midnight Waterfront Fireworks, NYE Party Favors, Bond Style Photo Opp, Champagne Toast, Complimentary Open Bar & Hors D'oeurves from 10pm-1am! 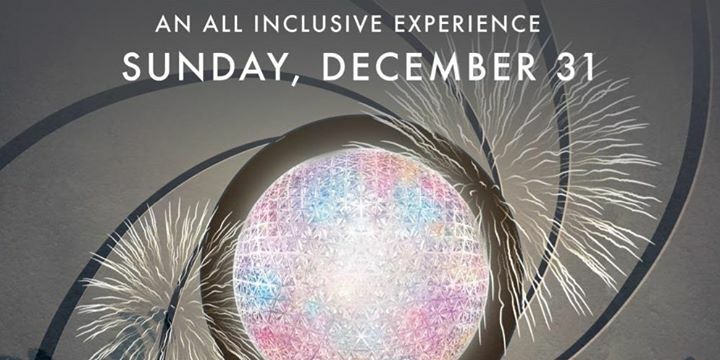 Take advantage of our special NYE Room Package which includes Overnight Accommodations, 2 tickets to the 007 NYE Bash, Complimentary Bottle of Champagen delivered to your room and Breakfast for 2 - only $400!! MENTION "007 NYE". 18 and up...21 and Up to Drink! Valet Parking Available at $10 per vehicle. Take the Elevator Home and Stay the Night at our Bay Harbor Hotel located adjacent to the restaurant. Just come dressed to kill in your 007/James Bond outfit and we'll take care of the rest! Refunds available up to 7 days PRIOR to the event- no exceptions.